Blender door actuator Food Processor!! safe for kids, easy to use and effortlessly pulverizes fruits, vegetables, superfoods and protein shakes into a delicious, smooth texture. the blender door actuator food processor take your blending options a step further, letting you blend in the larger-capacity jar or convert to a convenient chopper. Equipped with powerful blending and chopping blades, each versatile Food Chopper Blender offers excellent results from the first batch to the last. *1 L glass jar,1 glass mid-size cup. *1 glass grinder attached,1 plastic stick. *4 button 2 speed with pulse. *Packing:each product pack in a 3 layer gift box,use mold fixed foam and 6pcs pack in a 5 layer carton. 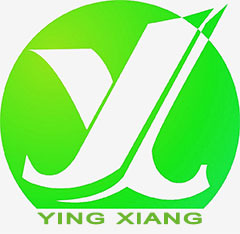 Looking for ideal Blender and Food Processor Manufacturer & supplier ? We have a wide selection at great prices to help you get creative. 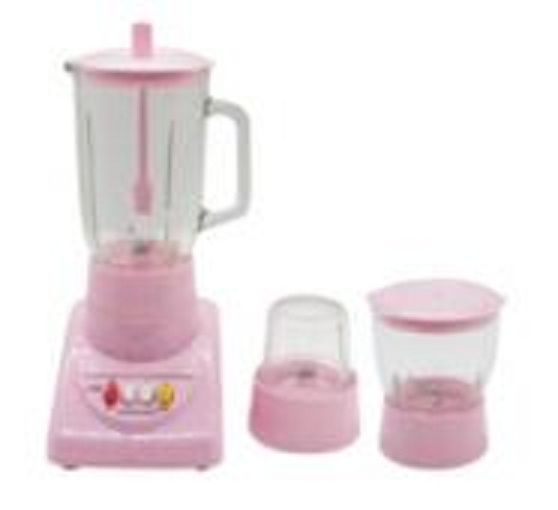 All the Food Blender for Home Used are quality guaranteed. 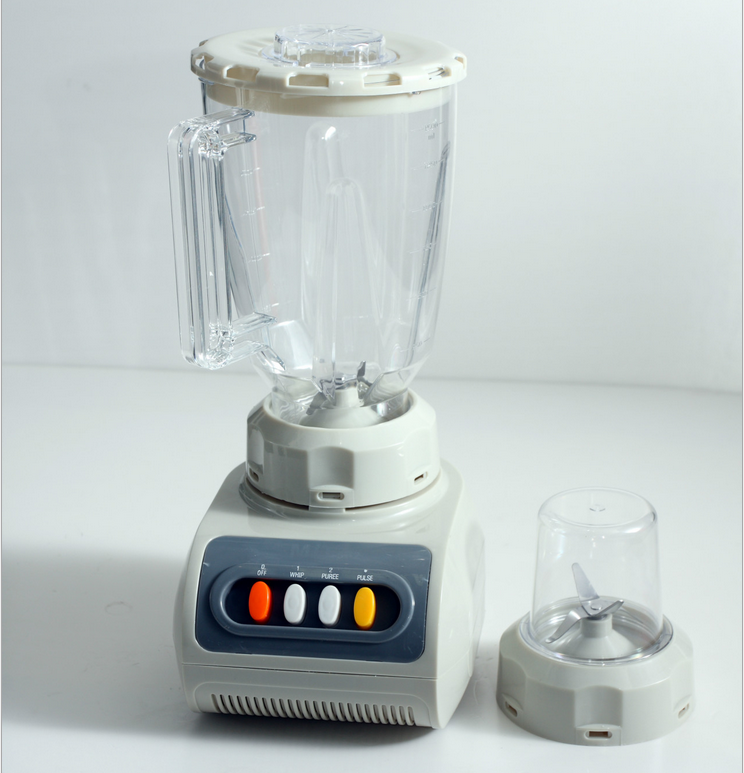 We are China Origin Factory of Blender for Home Used. If you have any question, please feel free to contact us.